Unzip the MapFloat-master folder inside the zip file and paste it on the library folder where your Arduino IDE is installed. Rename MapFloat-master folder to MapFloat only. Once you have installed the MapFloat Library you may now use the mapFloat function on your code as long as you add #include “MapFloat.h” at the top of your code. Note: the MapFloat Library only contains a function. No instantiation of a class needed. The mapFloat function also acts like the Arduino map function but can handle floating point numbers. Return: float – re-mapped value. 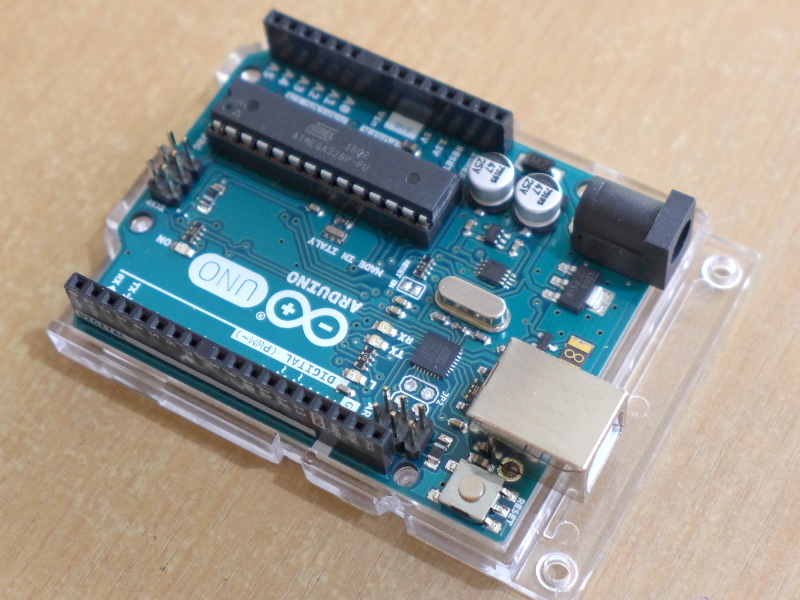 This .ino file can be accessed in Arduino via File >> Examples >> MapFloat >> MapFloatExample. I hope this Library helps on your projects. If there are any errors, questions or suggestions that you can give me about the mapFloat library kindly comment below or send me a message via our contact page.